Let’s talk what went down at Cube, what’s possibly going on with Zico, what’s upcoming for BTS, what we’re excited to see on Netflix, what happened in Korean class, what Amber’s up to and ask a very important question: what to do in Korea? To anyone who heard Stephanie’s cold and came down with it. Her bad. 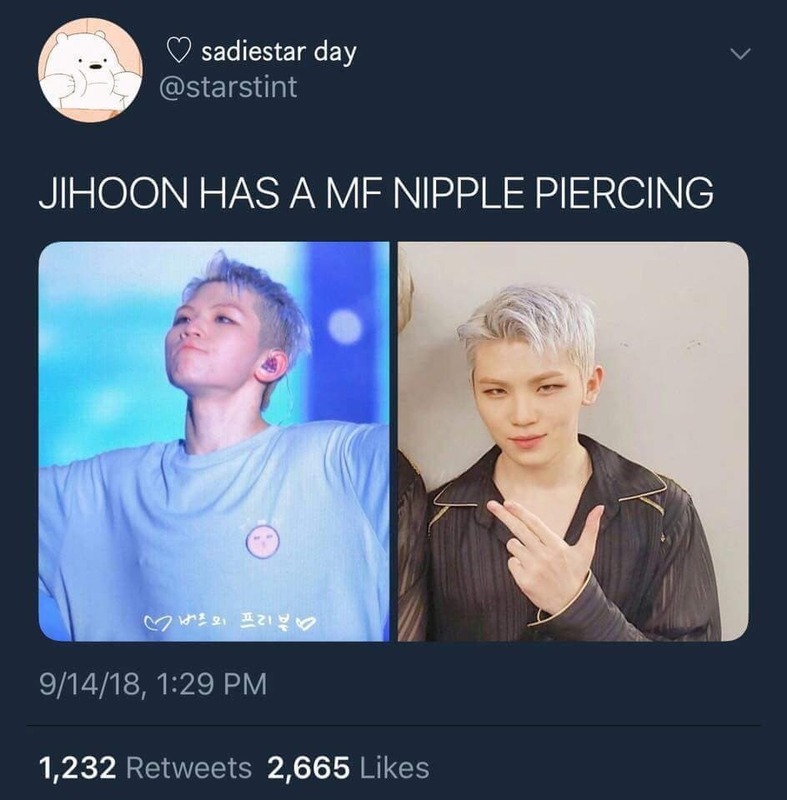 Woozi. For those thoughts. You don’t need to know which thoughts, just know she had them, and she’s sorry. Woozi. She’s sorry for lying. She’s not sorry. She’s sorry she found out about what’s under your shirt. And so should you, because you’ve RUINED her. What about the film/folk villages? And I agree about the NELL concert – do it! Korean idea for visiting, do a movie on those thousands stairs that show up on the dramas, trying taking a 5 bags of groceries up those stairs and see if you don’t need to take a nap halfway up can you visit that island that everybody seems to go on the dramas the Bridget everybody wants to jump over and can you visit a drama set?? My favourite part of Seoul to wander around is Bukchon/Samcheong-dong – near Changedeokgung which is lovely to visit, and that area is used in lots of dramas so location spotting is easy. Busan is a big sprawling city so it can take a little time to get around – planning to group things to do in the same part of town pays off. If you have time to visit a temple, Haedong Yonggungsa is nice at sundown, and Beomeosa is in a beautiful hilly forest area. Go wander around Nampo-dong one evening and snack on all the street stall foods, and enjoy the people watching. In either city you could go find one of the ridiculously cute cafes and eat baked goods that look like cartoon animals or clouds or flowers or whatever.